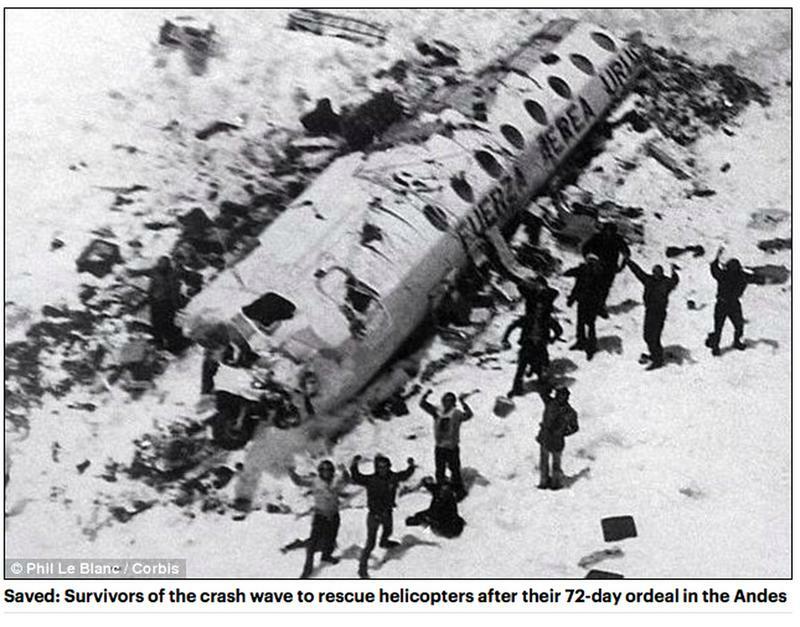 On Friday the 13th of October 1972, a plane carrying 45 rugby team members crashed in the Andes Mountains. 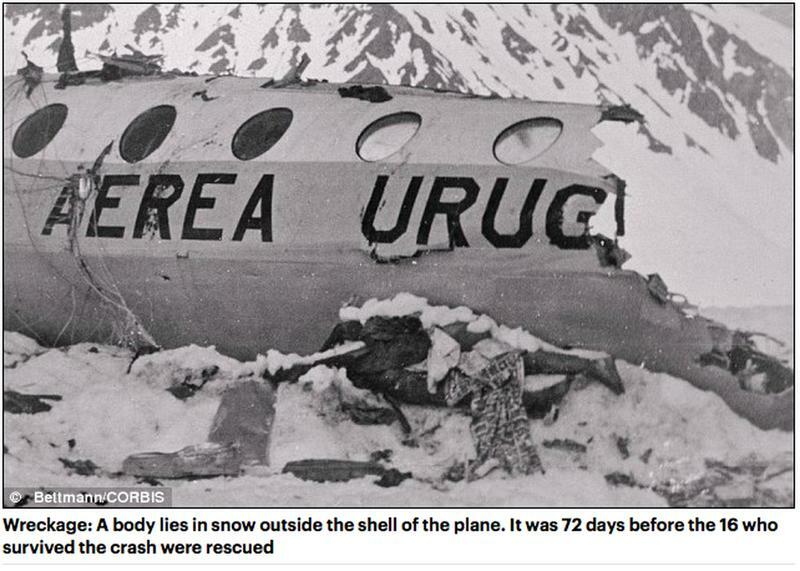 For 72 days, the world thought they were dead. 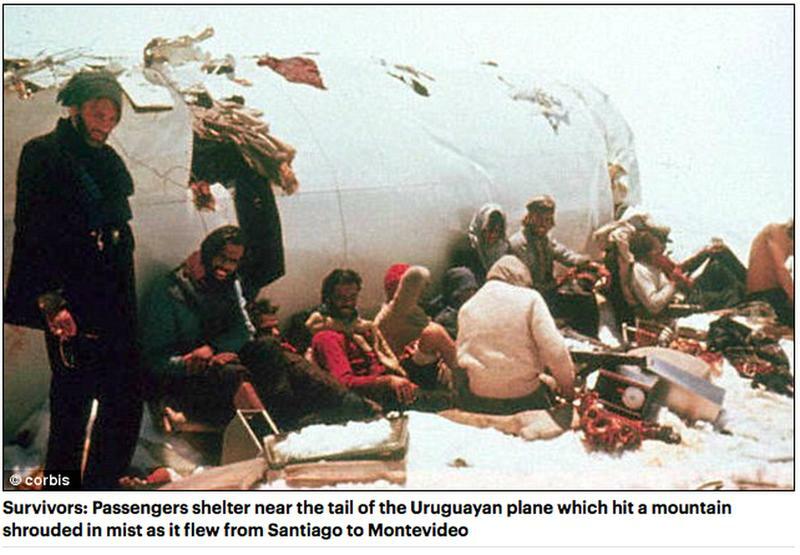 But what 16 survivors endured was far worse than death, driven to what would become headline-making acts of cannibalism in their struggle for life. 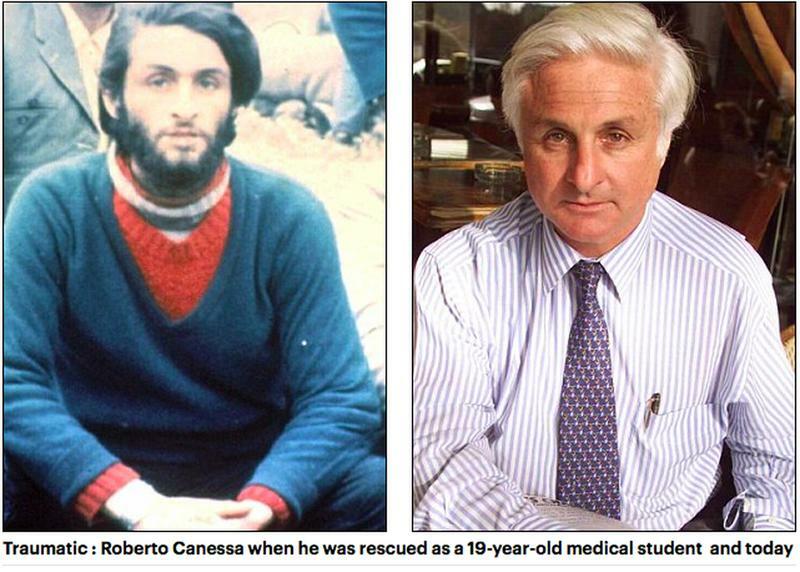 Forty years on from the plane crash that changed his life forever, Dr Roberto Canessa, one of 16 men who escaped death when their chartered aircraft smashed into the bleak Andes mountains, still vividly remembers having to eat the flesh of friends to survive. 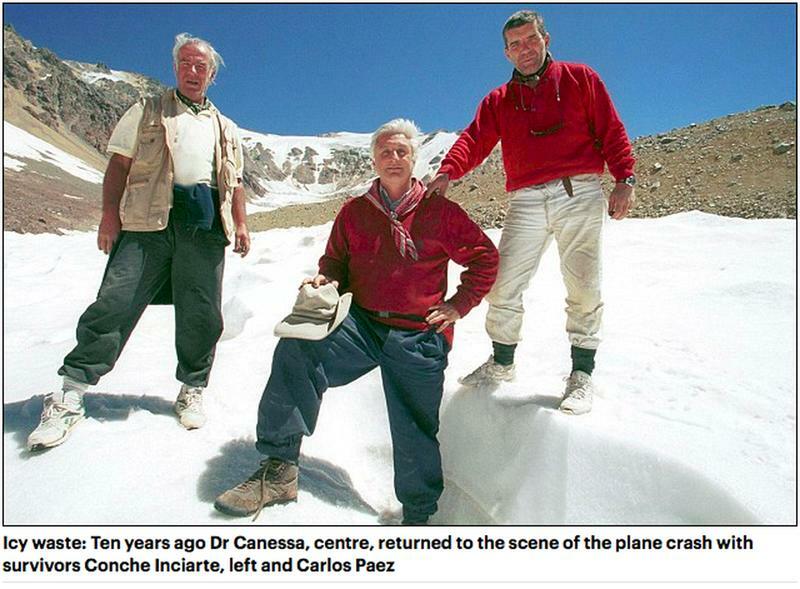 Rescuers did not learn of the survivors until 72 days after the crash when Nando Parrado and Dr Canessa,trekked for 10 days and stumbled across Chilean Sergio Catalán,who gave them food and then alerted authorities. 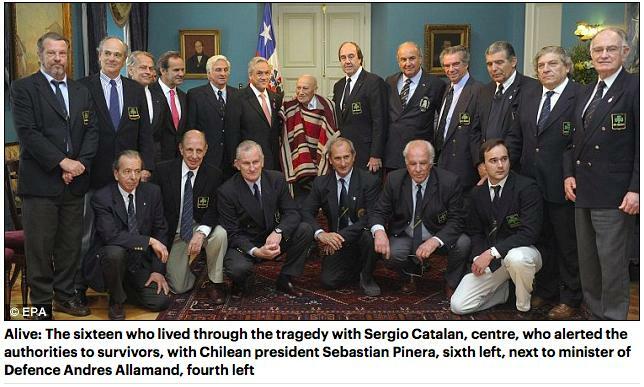 The documentary I AM ALIVE: SURVIVING THE ANDES PLANE CRASH is mostly narrated by one of the original survivors of the crash, Nando Parrado. 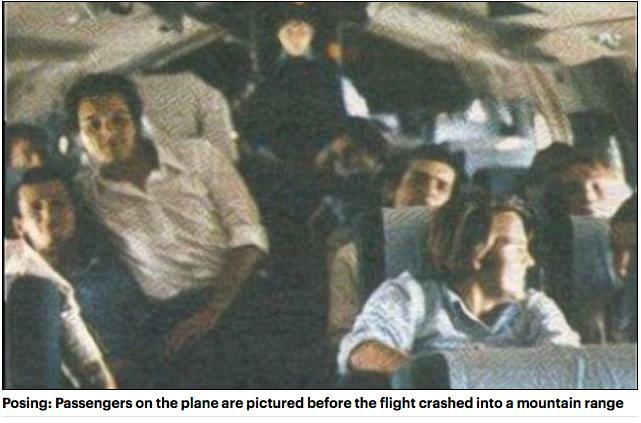 It explains the events as they transpired and describes the strong will to survive by the remaining passengers. You can get a copy of the documetary at Amazon, click here.